I don’t post most of the spoiler stuff that comes through, because we are not a spoiler blog. We have a spoiler forum, however, where you can find all of spoilers you want if you hate surprises. 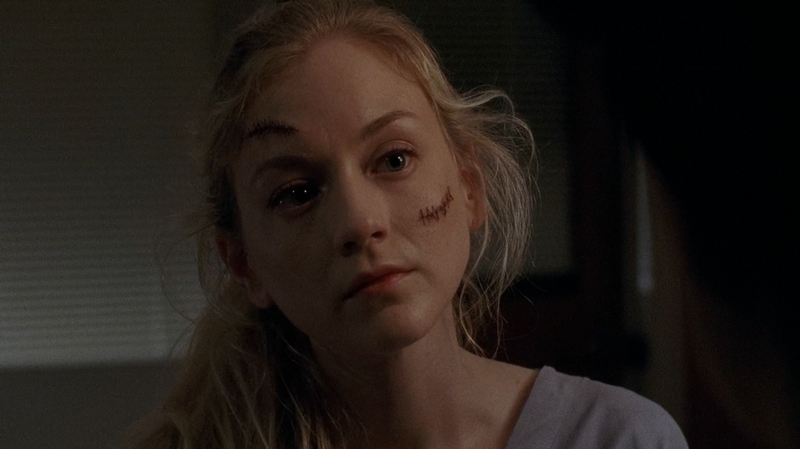 But this one’s fun, not really a spoiler, and I figured you guys would want to see it because “where is Beth?” is the big question on a lot of The Walking Dead fans’ minds. 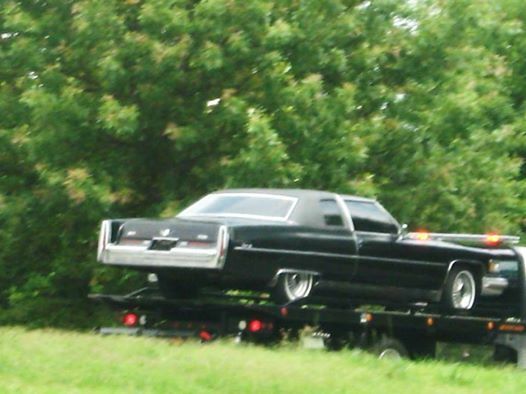 Sarah snapped this image of the car that took Beth on the set and shared it with The Spoiling Dead Fans. Do not go there unless you want major spoilers. If you do, please do, as it’s a great spoiler site. It’s a lot easier to make out in broad daylight. It’s a boxy car. Kind of nice. Looks like something your grandma would drive. You can’t really see the cross in the back of the window. 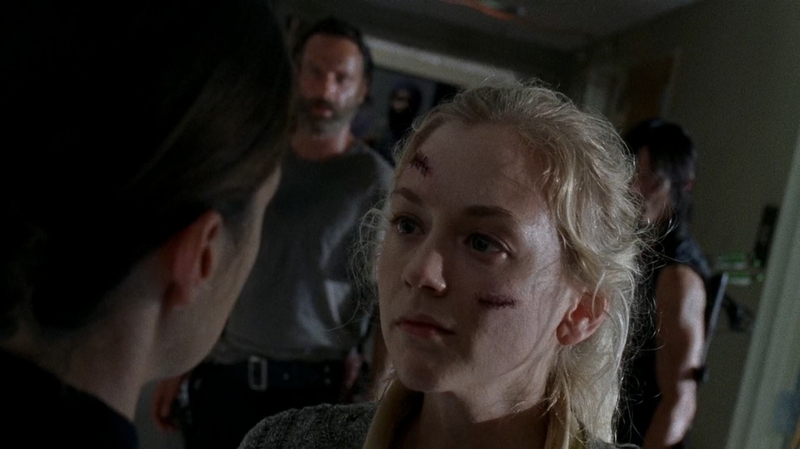 All this tells us is that Beth will show up again. Will it be with Father Gabriel from the comics, the most obvious answer? Does this car belong to the Terminus Termites and was it used to transport Beth to her date with a meat-grinder? I’d like to say we’ll have to wait until season five to find out, but the way the spoiler community digs this stuff up, probably not.